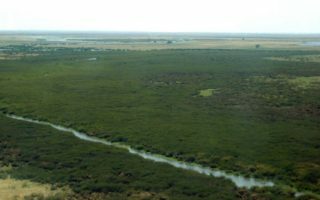 Mimosa pigra, an aggressive, thorny shrub native to South America, is invasive in many tropical and subtropical wetlands of the world, impacting negatively on biodiversity, restricting wildlife access to food and fresh water, reducing native herbivore and livestock grazing grounds, and undermining tourism development. 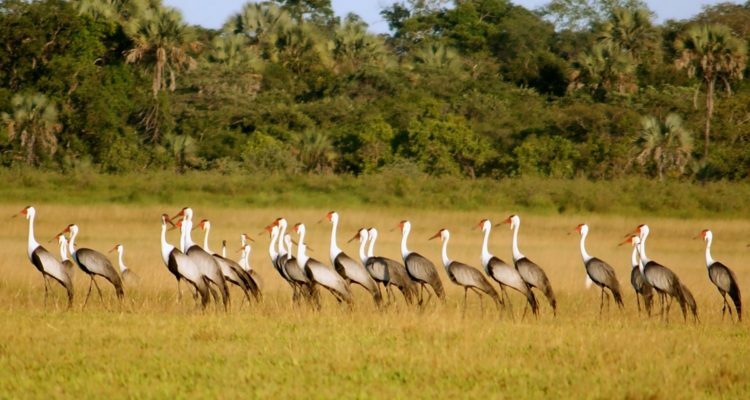 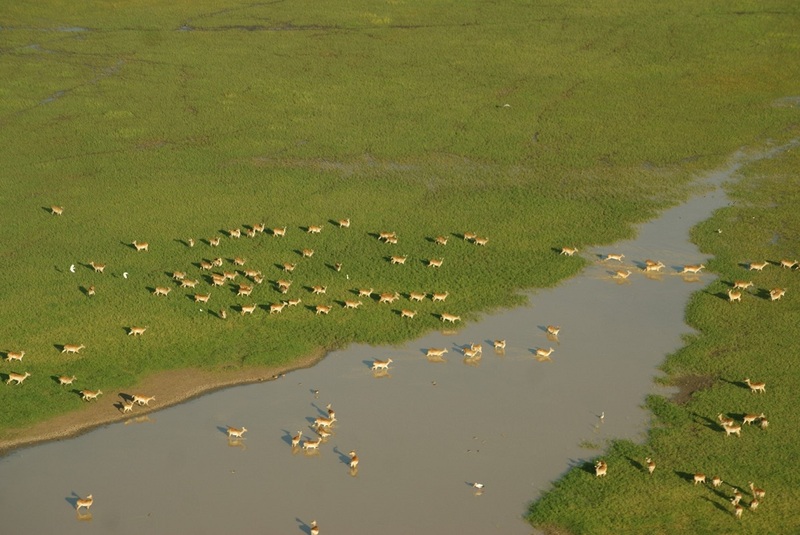 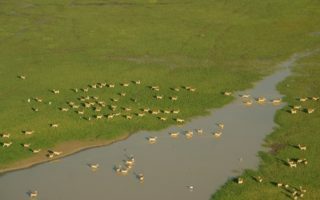 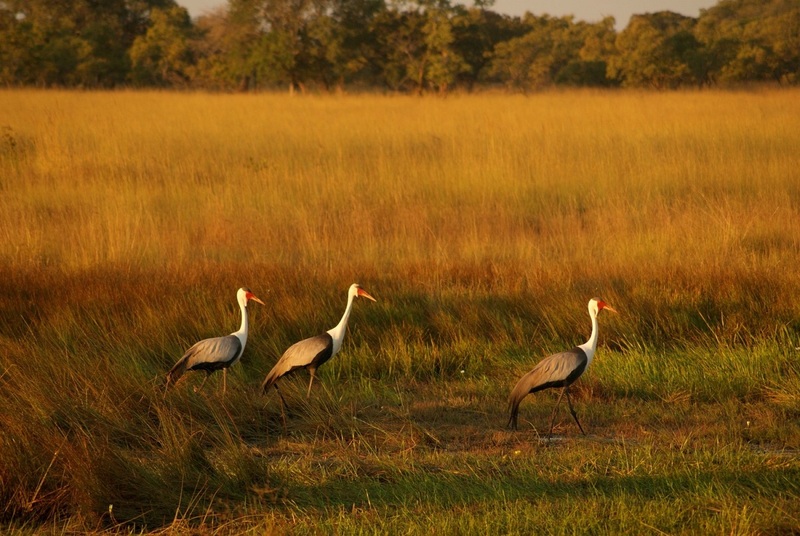 The Kafue Flats, a wetland of international importance under the Ramsar Convention, is the most important wetland for Vulnerable Wattled Cranes across their range and also provides critical habitat for endemic Kafue Lechwe antelope, Endangered Grey Crowned Cranes, and other waterbirds of conservation concern. 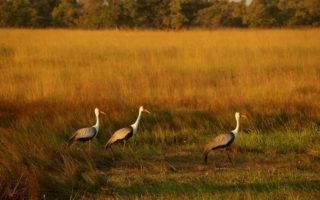 From a small infestation of 2 ha in the early 1980s, Mimosa has now spread and occupies more than 3’000 ha of floodplains on the Kafue Flats with negative consequences on biodiversity. 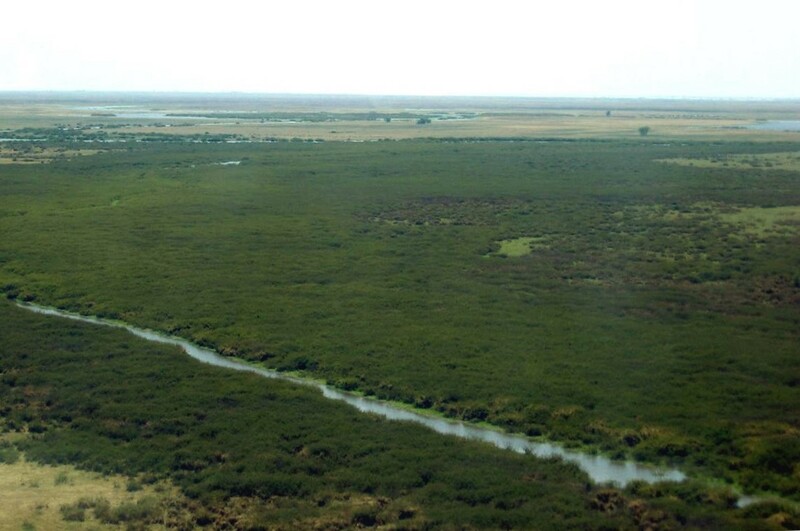 This project, implemented by the International Crane Foundation in partnership with Tonga communities and government agencies, aims at eradicating the Mimosa pigra from the flats via a combination of physical removal and chemical treatment in order to restore grazing habitat for threatened wildlife and livestock.